Bollywood's chocolaty hero Ranbir Kapoor is one of the most liked actors among the audience. His innocent face has made him favourite in Bollywood. Many Bollywood beauties names are often associated with him. From Deepika Padukone to Alia Bhatt, all have been in the discussion because of link up with Ranbir Kapoor. 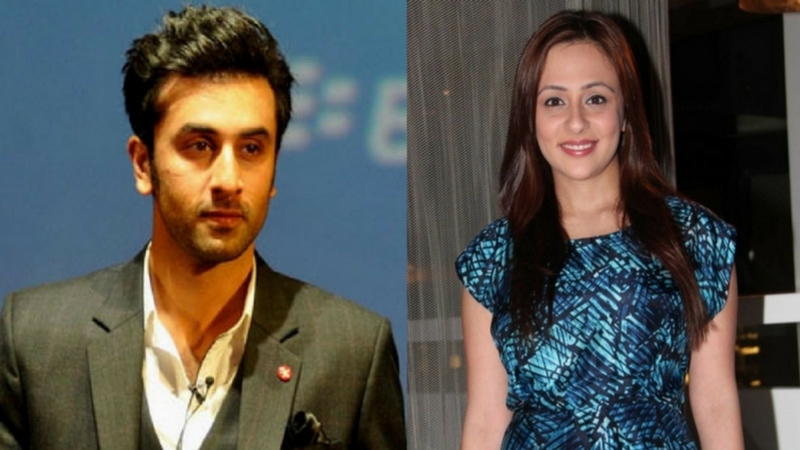 Today, on the occasion of Ranbir Kapoor's 36th birthday, let us know about the beauties the actor has dated. Actor Imran Khan's wife Avantika was once Ranbir's girlfriend. 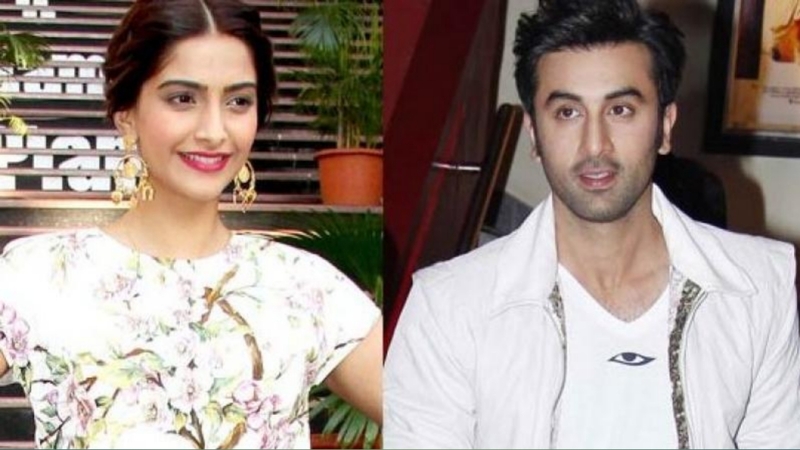 A few people know that Avantika and Ranbir have studied together. Avantika has been an actress in the past and worked in serial named 'Just Mohabbat'. Ranbir was spotted many times on the set of this serial with Avantika. Both spent a lot of time together there. Suddenly both got broke up and Avantika married Imran. Ranbir Kapoor and Sonam Kapoor started their film career in Bollywood with Sanjay Leela Bhansali's 'Saawariya'. At that time the news was that both of them were dating each other, although both of them soon got broke up. On the set of 'Koffee With Karan', Sonam Kapoor spoke openly about this. Deepika Padukone and Ranbir Kapoor started dating each other after the film 'Bachna Ae Haseeno'. Both were often seen together on many occasions. Both were open about their relationship but suddenly they both got separated. 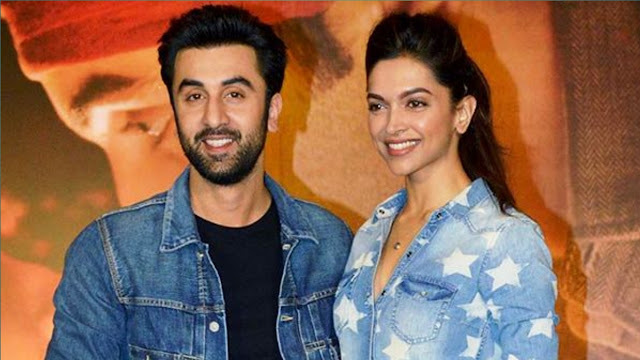 Later, during an interview, Deepika had said that Ranbir was the reason for the breakup because he was cheating on her. It was believed that Ranbir was dating Deepika on one side and on the other hand, his close friendship with Katrina Kaif was increasing. Ranbir Kapoor's 'Rockstar' film was a blockbuster. In his film, his opposite actress was Nargis Fakhri. During the film, his relationship with Nargis Fakhri also made headlines. The news was that both of them came very close during the shoot of the film. But only after the release of the film, they both got separated. Ranbir Kapoor and Katrina Kaif's first meeting took place on the sets of 'Ajab Prem Ki Ghazab Kahani'. At that time, Ranbir was dating Deepika and Katrina was with Salman Khan. 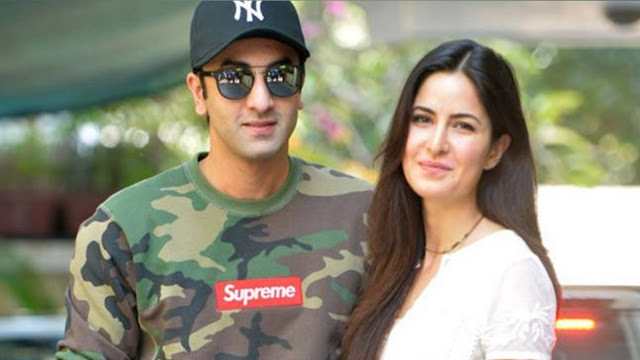 During the shooting of the film, Katrina started spending more time with Ranbir. Ranbir also became her special friend. After some time they were caught getting intimate with each other, but also this relationship doesn't go well and eventually the result was break up. 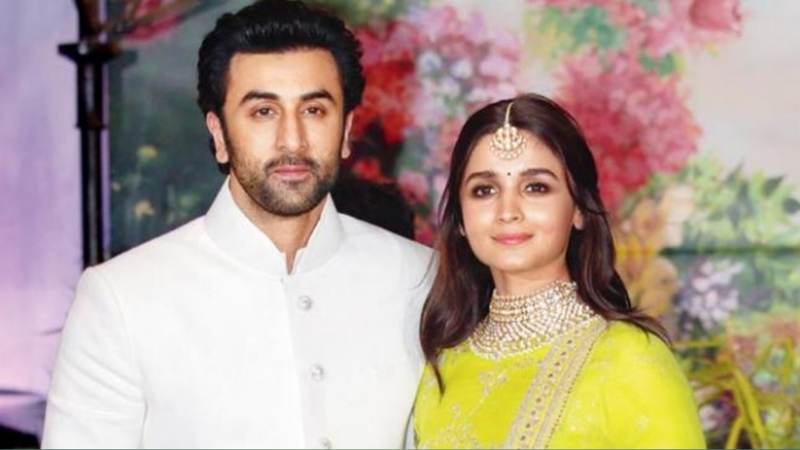 Alia Bhatt and Ranbir Kapoor got closer to the set of film 'Brahmastra'. The families of both also have no objection to their relationship. The couple is often get spotted with each other. At present both are very serious about this relationship.